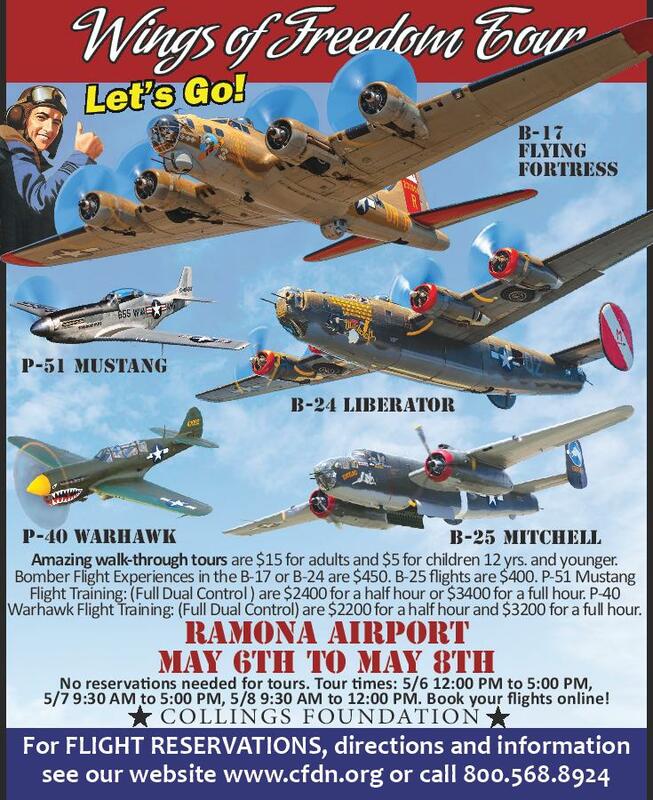 Rely on RamonaEvents.com, Ramona’s finest event calendar, presented by the Ramona Chamber of Commerce, to find out what’s happening in Ramona. 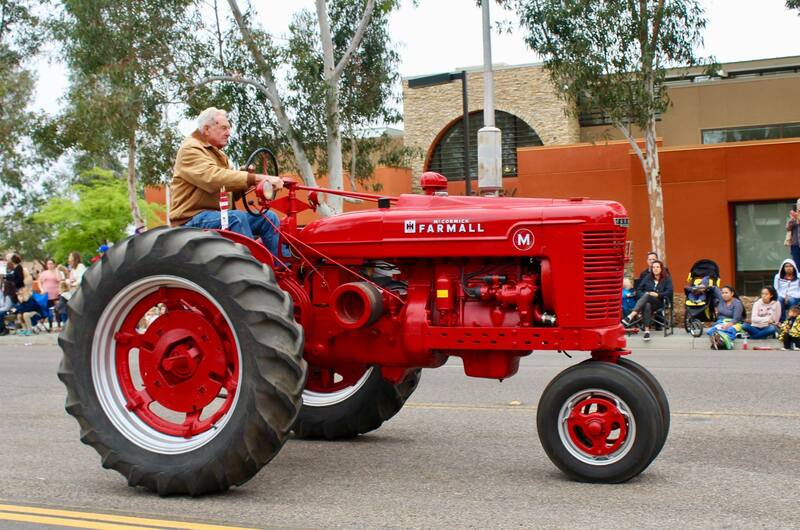 Contact us to list your Ramona special event on the Ramona Event Calendar! 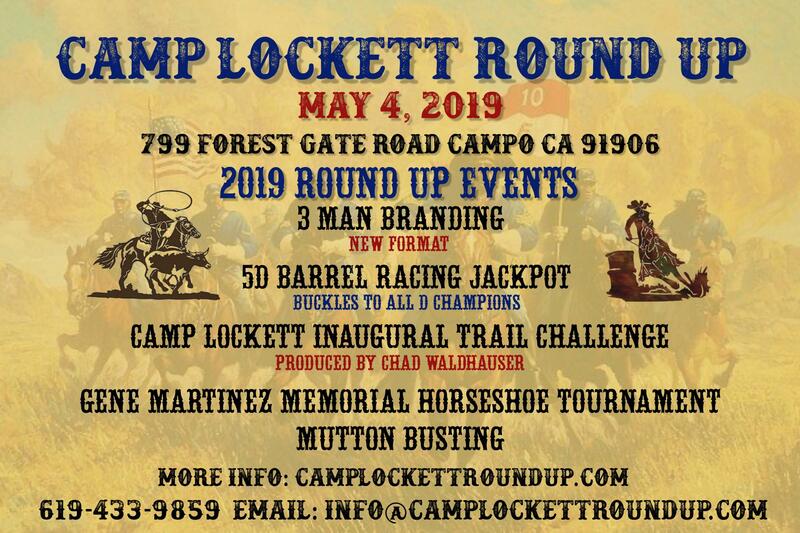 Still need something to do? Check out maps of Ramona wineries, restaurants, Old Town shopping, antique stores, golf resorts & casinos, bars & nightclubs, farms, as well as parks, trails & open space preserves. Just visiting? You may need a list of lodging or transportation. We hope you enjoy your stay and come back soon! 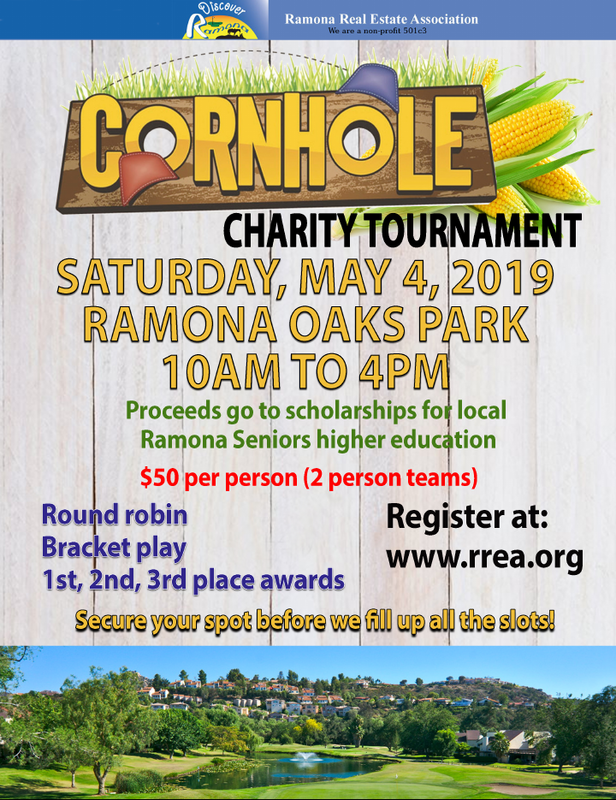 We are gearing up for our semi-annual “Make Ramona Clean Again” event! Organized by Reds, Whites & Brews, and sponsored by the Ramona Chamber of Commerce, we will be cleaning the sidewalks, gutters and streets of Old Town Ramona. Our goal is to get enough supplies and volunteers to clean up from 6th Street to 10th Street. We are looking for volunteers to help us clean up Main Street! Please being the following if you are able: rakes, brooms, trash cans, leaf blowers, weed whackers, etc. Please RSVP on Facebook, or at Reds Whites and Brews before May 1st. 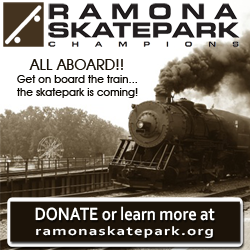 For more information see the Make Ramona Clean Again! event on Facebook!